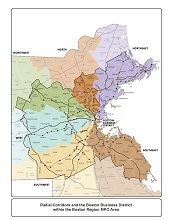 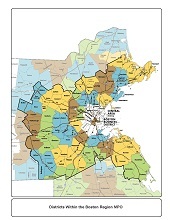 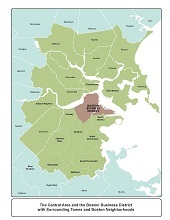 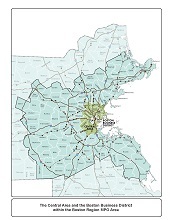 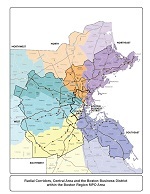 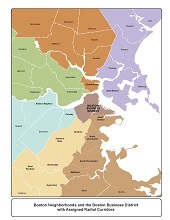 The Boston Region MPO maintains a large amount of spatial and tabular data that is crucial to regional planning and policy decisions. 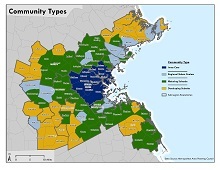 This data can be searched by keyword or browsed by subject. 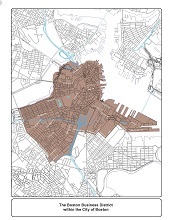 Spatial datasets can be previewed with OpenLayers (map viewer) and are available for download in Shapefile and Geodatabase formats.